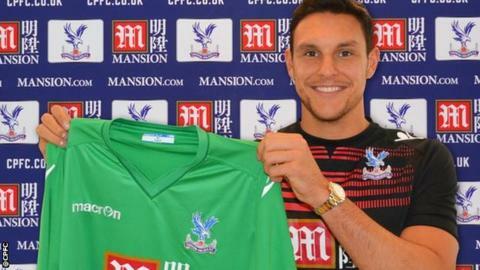 Crystal Palace have signed goalkeeper Alex McCarthy from QPR for an undisclosed fee, reported to be £3.5m. McCarthy has signed a four-year contract with the Eagles and becomes the club's third signing of the summer. The 25-year-old, capped three times by England at Under-21 level, made four first-team appearances while at QPR. "When I first heard about Palace's interest I was excited because I really wanted to be back in the Premier League," he told Palace's website.